More and more visitors to China are getting up close and personal with nature after it was revealed that forestry tourism has become a major draw for many tourists visiting the country. 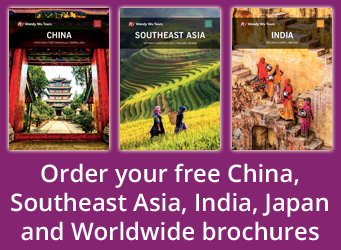 Whilst holidaymakers normally associate The Red Dragon with iconic sites such as the Great Wall of China and its famous cities like Beijing and Shanghai, it has now been revealed by a senior forestry official that more people are now going on nature holidays to China. Forest tourism for China accounted for a fifth of the country’s overall tourism revenue in 2014, after holidaymakers from China and abroad spent around $103 billion visiting national parks and forests in the country. The China Daily reports that Zhang Yongli, the deputy head of the State Forestry Administration, believes that forestry tourism has great potential to grow and attract even more visitors from across the world. In China, visiting national parks and forests has become a popular pastime amongst China’s urban dwellers. Along with international visitors, the number of tourists visiting forests across the country reached a staggering 910 million in 2014. The Chinese government has seen this as an opportunity to encourage more guided tours of China that include the country’s forests. As of the end of 2014, they have built 3,101 forest parks across the country and have increased the number of forestry tourism sites to 8,500. 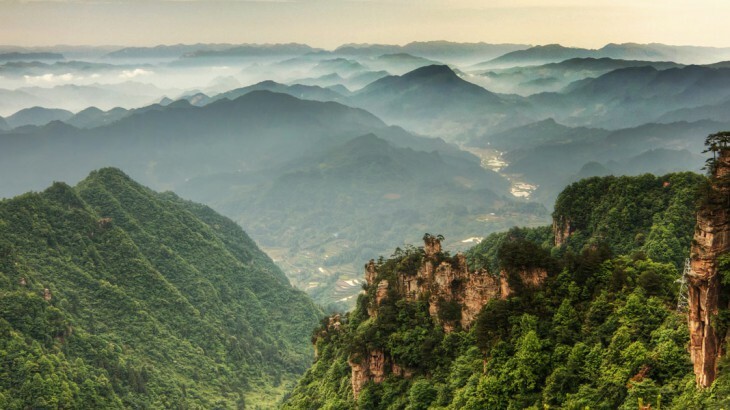 Zhong Yongde, a professor in tourism at Central South University of Forestry and Technology, has advised the Chinese government to find a way to develop forest tourism across the country, but to do so without it having a detrimental effect on the forests and national parks. 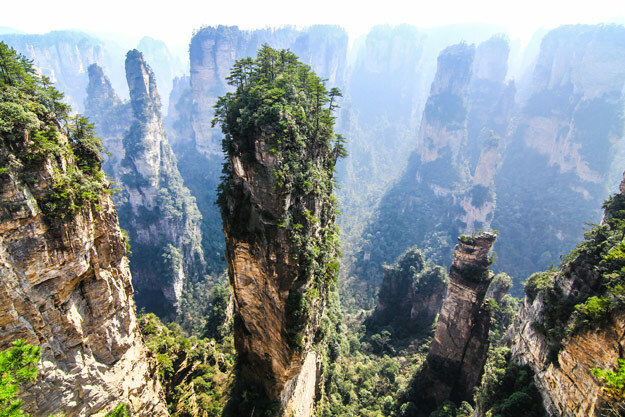 The Zhangjiajie National Forest Park in the Hunan province is one such site that could benefit from this new scheme. This particular forest park is already a popular destination for many holidaymakers as its dramatic peaks and range of wildlife attracts holidaymakers from across the globe. Our Dreams of Nature tour visits this majestic sight. China nature, top things to see, tourism, unesco heritage site. permalink.